Call Wrack Auto on 09 438 1980 to access the full Ancra Product range, including quality ratchet tie downs and straps to secure your load on your vehicle. 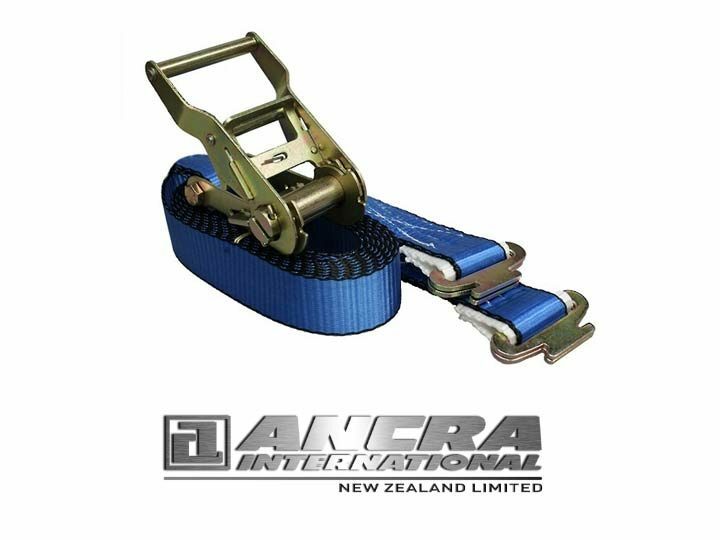 Ancra products provide quality cargo restraint accessories to give you confidence that your cargo load will be safe and secure when you travel. High performance, well-engineered components and materials are used to construct each product to ensure long-life and reliability.